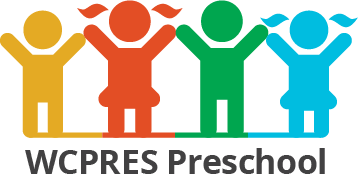 It is my great joy and pleasure to welcome you to Walnut Creek Presbyterian Preschool. We seek to provide a warm and nurturing Christian environment for the whole family. We are honored that you have chosen to partner with us in educating your children during the most important early childhood years. We believe that your children are a gift from God and that each child is a unique person with an individual pattern and timing of development. It is our desire to help children become all God designed them to be, both academically and socially. 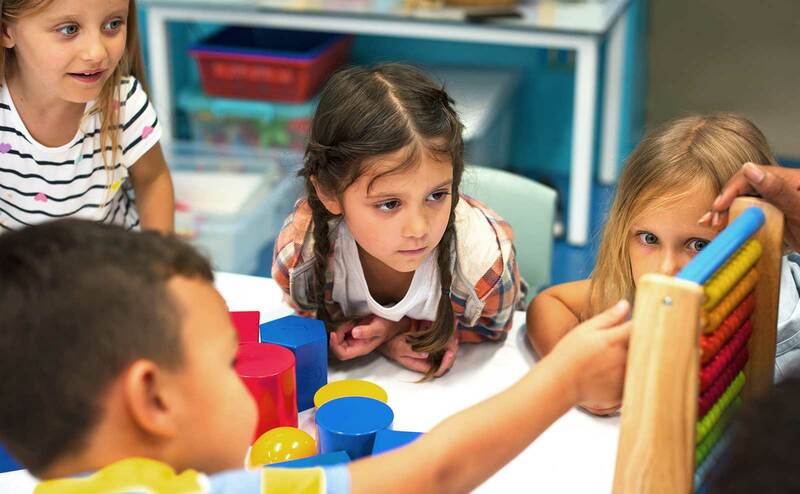 Our curriculum values the importance of play as a child develops the skills necessary to prepare them for a successful transition to kindergarten and beyond. We believe that childhood is a journey, and not a race. Thank you for inviting us to share the journey with you.